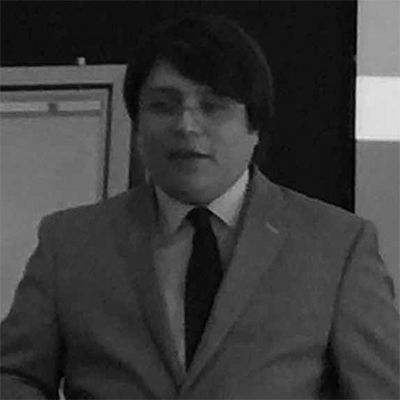 Ernesto Gomez Magaña specializes in citizen participation in public management, transparency, and civil society influence mechanisms in areas pertaining to the public interest. He has over five years’ experience both in the public sector and civil society organizations as a consultant, investigator and project coordinator. He has also developed courses for civil society organizations within the context of projects with the Mexican government, and is currently pursuing studies in that area.